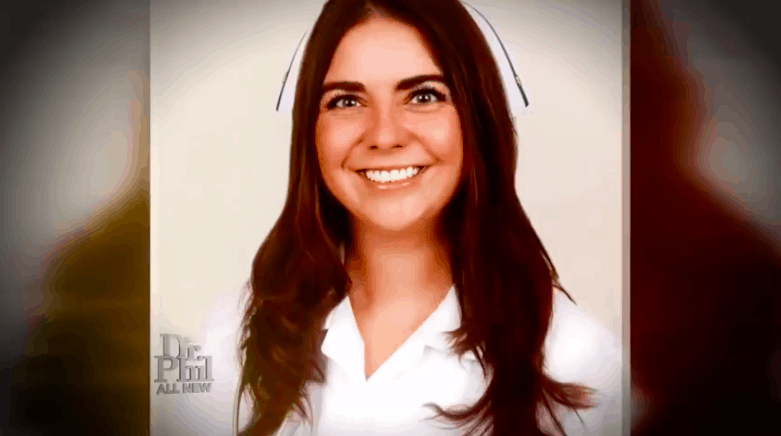 Today’s episode of Dr. Phil “Nurse Heather: Saving Lives and Slowly Killing Her Own?” deals with the story of couple John and Heather. Both are suffering from substance abuse issues but Heather’s problems have turned her into a real life version of Nurse Jackie. 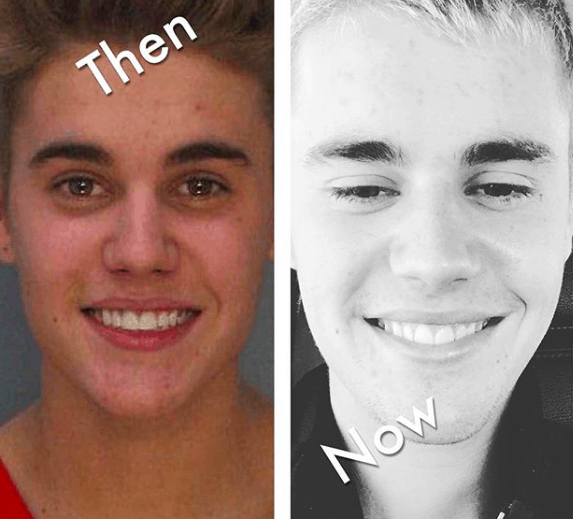 Like many young people who find fame and fortune early, Justin Bieber struggled with dangerous drug abuse. Thankfully, he did have people looking after him, still there is often little people close to the situation can truly do unless the person struggling wants help for themselves. Scooter Braun opened up to Van Lathan's The Red Pill Podcast about the a time in Justin's life where he feared he would die in his sleep from an overdose every night because of his severe drug use. 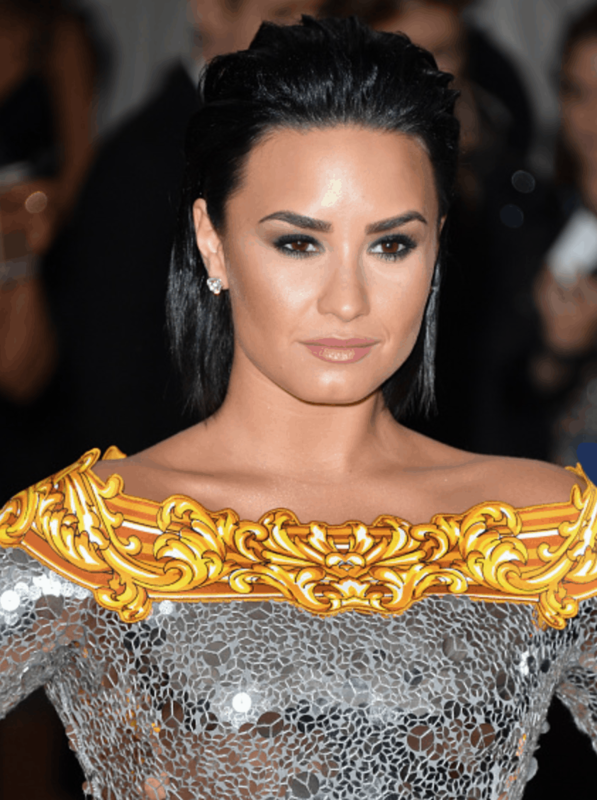 Because Demi Lovato suffered a near-deadly overdose on a opiate cocktail after a birthday party with her backup dancer Dani Vitale, many have jumped on a bandwagon to speculate that Dani is partly to blame for Demi's drug use that evening and early morning. Dani spoke out Friday in a lengthy note defending herself and denying her involvement in her boss and friend Demi Lovato's overdose. 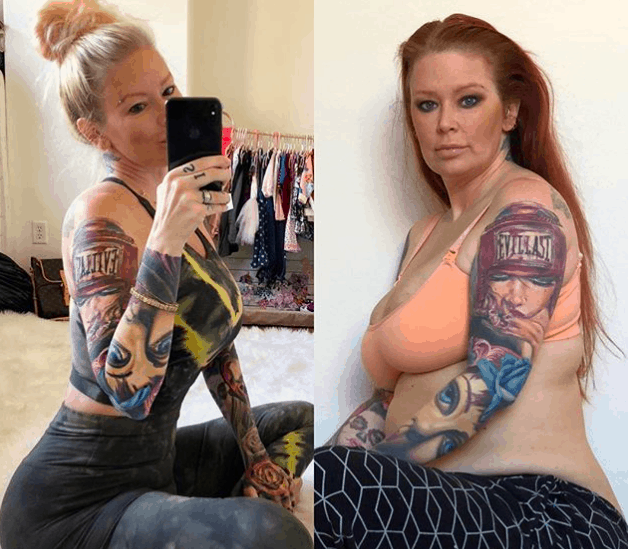 When Jenna Jameson gave birth to daughter Batel Lu April 2017, the former adult actress found herself at her highest weight and without her standby weightless tool: drugs. She was afraid she would be unable to loss weight with her new sober life, but was determined to do it in a healthy way for herself and her family. In a new Instagram post 44-year-old mom of three shares some of the anxieties and realities of her body image journey over the past year. 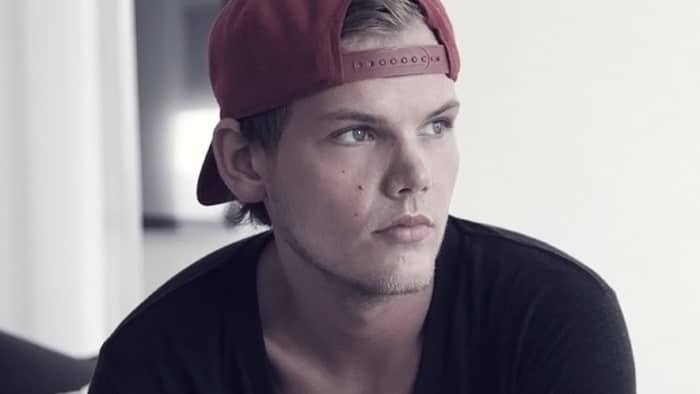 World famous electronic music DJ and producer Avicii, real name Tim Bergling, was one of two celebrity deaths linked with severe and acute alcohol abuse this week. Both 28-year-old Avicii and 49-year-old Verne Troyer suffered from the pressures of fame and mental health struggles and both sought release in extreme alcohol intoxication. 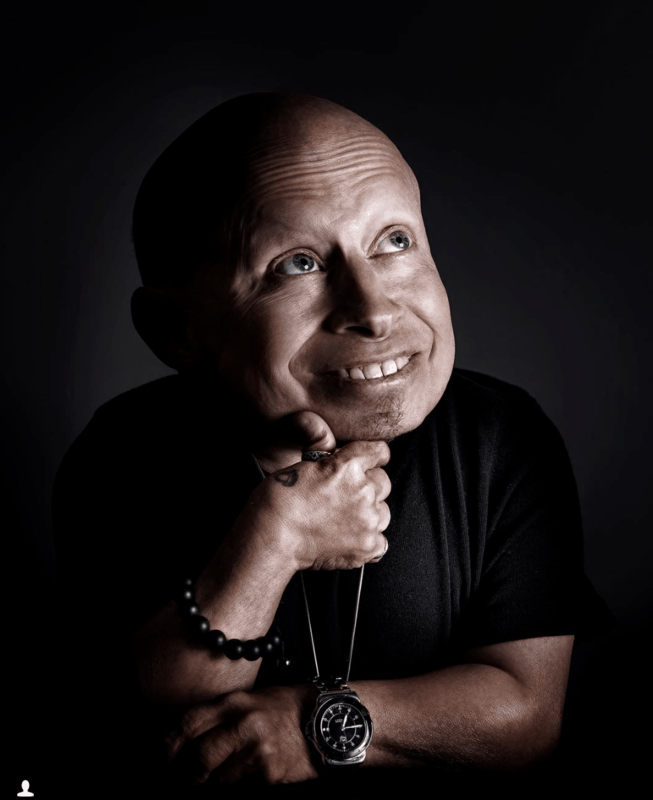 There were initial sustains that Verne Troyer's tragic death at 49 was linked to alcohol, as he had struggled with alcohol abuse and was recently hospitalized with alcohol poisoning. Now, new details reveal that alcohol probably did play a role in the beloved actor's untimely passing. 45-year-old rapper Eminem (Marshall Mathers) celebrated a huge sobriety milestone this weekend. 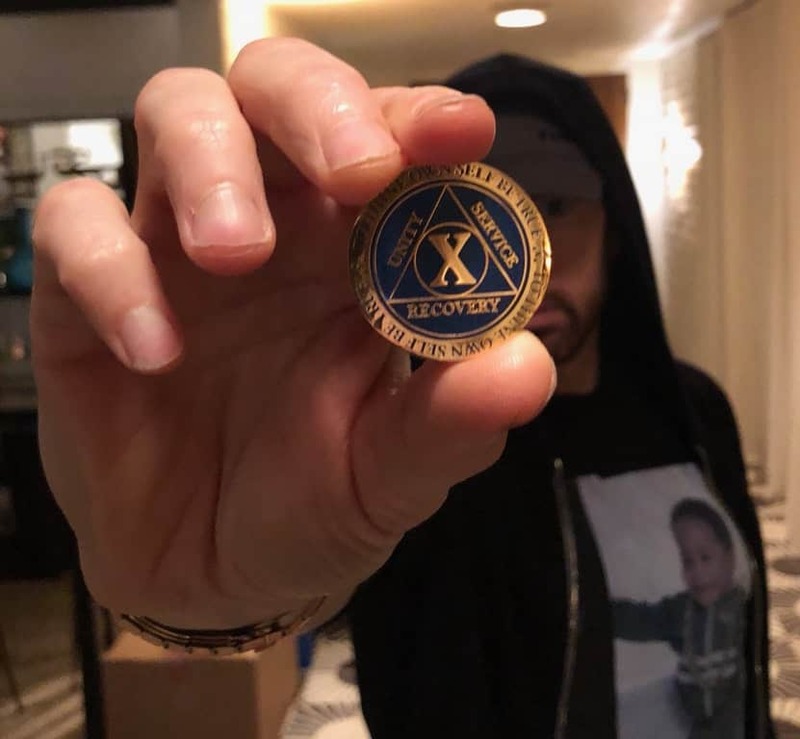 He posted a photo of his brand new Alcoholics Anonymous 10 years sober chip on Instagram to mark a decade of drug-free living. Demi Lovato has been sober for six years now, but two years ago she almost fell off the wagon due to cliquish behavior at the MET gala. Instead of picking up a glass of the readily flowing wine available at the event, Lovato made a healthier decision.